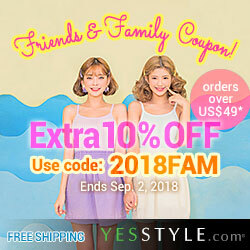 Are you the type who likes to try new products or the ones that stick to the same routine? Personally, I find myself to be the one that like to try new stuff. Sure I have some favorites here or there that I go back to every now and then. However, my list of Holy Grail products is very short and I am always up to trying out new products. Especially if it means potentially discovering a new product that can work wonders for my skin. 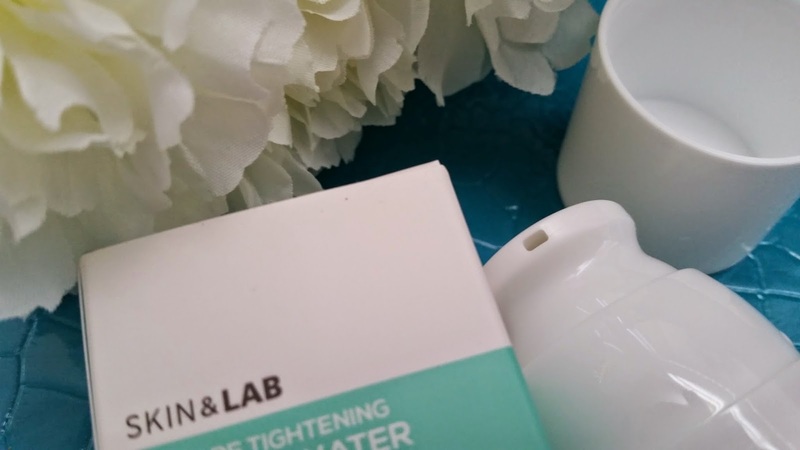 Not too long ago, I reviewed the Skin&Lab Dr. Pore Tightening: Glacial Water Facial Mask and said that there's another product I use in conjunction with it. That product is this Glacial Water Moisturizel. 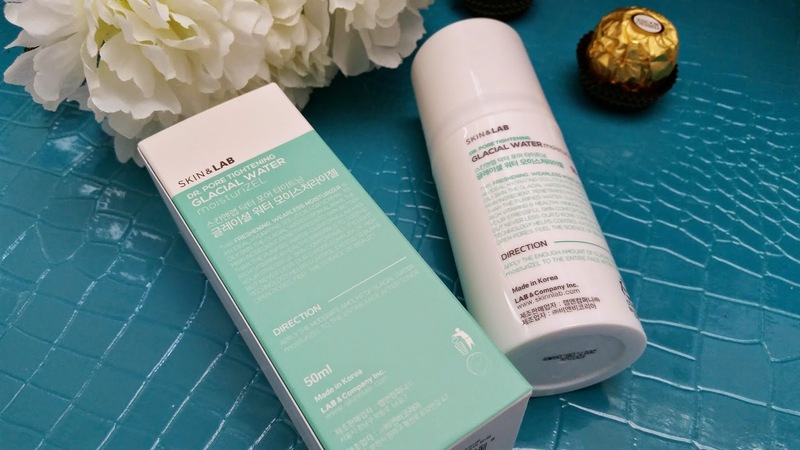 So, as promised, here's my review on the Skin&Lab Dr. 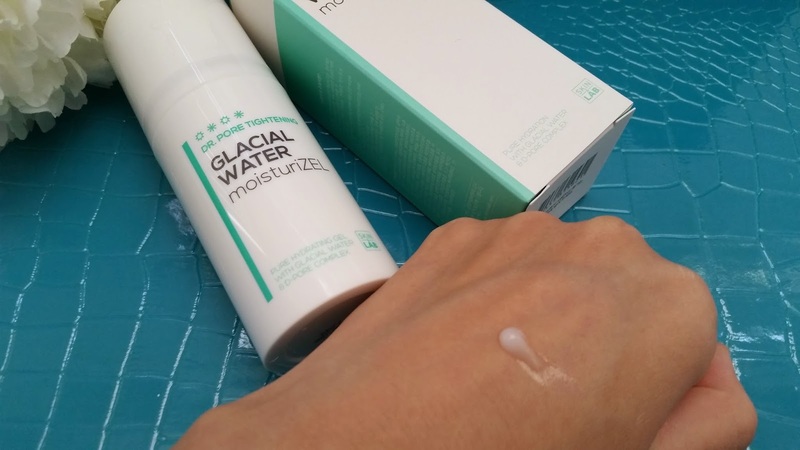 Pore Tightening: Glacial Water Moisturizel. Product Description: The Moisturizel goes beyond moisturizing with 77.39% of pure Alaskan Glacial Water. It can boost up skin vitals, reduce skin temperature and reduce the appearance of pores. It's also great at calming and soothing the skin while providing deep hydration to it. Plus, it's got pore tightening properties and can help control sebum. This Moisturizel has some amazing herbal extracts such as swallow-wort flower extract, baby aloe extract, young apple extract, basil extract, sage extract, tea tree extract and so much more. Together these extracts are great at combating acne, reducing the size of pores, hydrating the skin, control sebum, regenerate skin cells, and provide the skin with rich vitamins and minerals. The Glacial Water Moisturizel uses an airless pump system to keep the formula in its best hygiene until the last drop. Apply 2 to 3 pumps of this Moisturizel after cleansing on the entire face. Do this before applying any other products. For best result, use this in conjunction with the Dr. Pore Tightening: Glacial Water Facial Mask. The Moisturizel can also be used as a night treatment by applying a thick layer of it before you sleep. Ingredients: Glacial Water (77.39%), Butylene Glycol, Glycerin, Dipropylene Glycol, Cetyl Ethylhexanoate, Sodium Polyacryloyldimethyl Taurate, Biosaccharide Gum-1, Caprylic/Capric Triglyceride, Melaleuca Alternifolia (Tea Tree) extract, Camellia Sinensis Leaf extract, Ligularia Fishceria Leaf extract, Vincetoxicum Atratum extract, Sodium Hyaluronate, Origanum Vulgare Leaf extract, Mentha Viridis (Spearmint) extract, Melissa Officinalis extract, Monarda Didyma Leaf extract, Ocimum Basilicum (Basil) Leaf extract, Salvia Officinalis (Sage) extract, Aloe Barbadensis Leaf extract, Solanum Lycopersicum (Tomato) fruit extract, Vitis Vinifera (Grape) fruit extract, Pyrus Malus (Apple) fruit extract, Snail Secretion Filtrate, Hamamelis Virginiana (Witch Hazel) Leaf extract, Dryopteris Filix-Mas Root Extract, Caesalpinia Sappan Bark extract, Carbomer, Arginine, Allantoin, Dipotassium Glycyrrhizate, Panthenol, 1,2-Hexanediol, Caprylyl Glycol, Caprylhydroxamic Acid, Boswellia Serrata Resin extract, Guaiazulene. My Thoughts: At first glance, this looks like a pump moisturizer. But once, I dug into it, I found that it is so much more. The first thing that I happen to like a lot is the airless pump system this Moisturizel uses. The fact that it can help to keep the product in its pure sanitized condition as best as possible is wonderful. Secondly, this product is fragrance free. Seriously, I literally applied the product on my hand and smelled it for a long time. All I could pick up is the lightest fresh scent, and when I say light I mean light. If I wasn't sniffing it for the sake of finding out if there's any scent to this product, I probably would not have smelled anything at all. 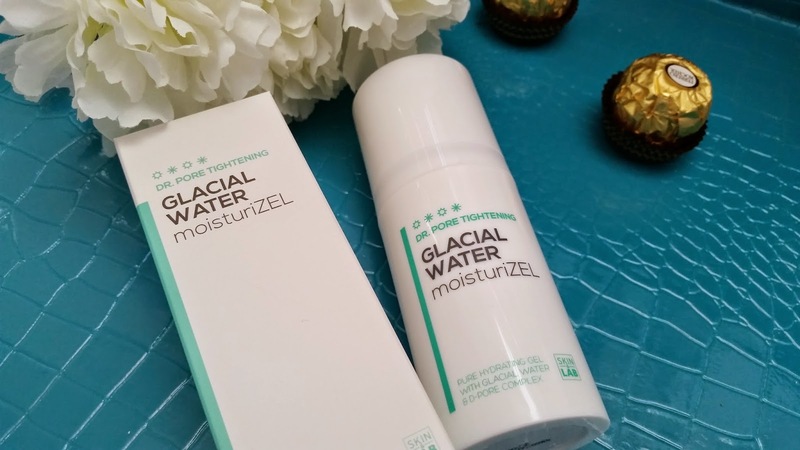 Thirdly, this Glacial Water Moisturizel is so much more than a moisturizer that can help tighten pores. I will explain more of this later. By the way, I also love the simple and sleek packaging for this product. It looks great and to the point. As mentioned above, the moisturizel comes in an airless pump. When you first use this product, you'll have to pump it around 15 times before anything comes out. I found out through their company website that when packaged, they leave a little empty space in the container for safety reasons. Thus, when you first use the product you'll have to pump it a few times before anything comes out. 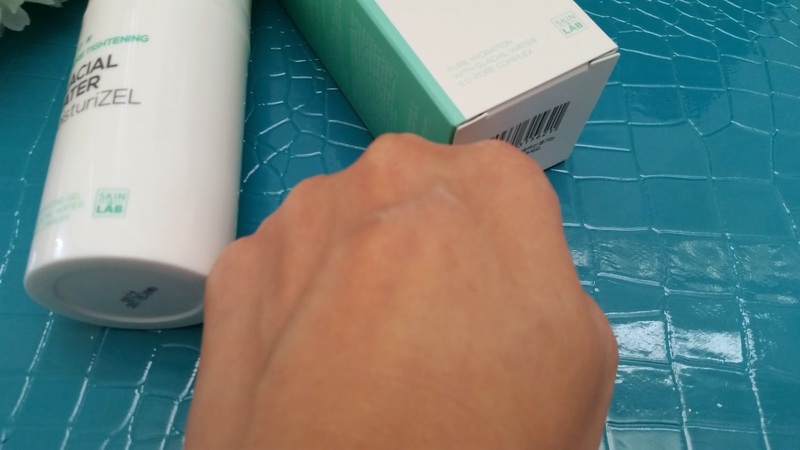 As with all of my products, the first thing I did with this moisturizel is to patch test. From the patch test I learned that this moisturizel does not irritate my sensitive skin, which is great. The product felt cool and refreshing when I applied it to my face and it absorbs very nicely. The moisturizel goes on light and feels like a watery gel when applied. It's got a whiteish opaque color to it as you can see in the picture above. I've tried to use this product multiple ways and I found that the best way/time to use this would be on days when I also use my Glacial Water Facial Clay. It maximizes the effects of both products and provides amazing results. Generally, I use this product once a week in conjunction with my Glacial Water Facial Clay mask. However, on some days, I will also use this after my jelly masks as well. To use, I simply apply a thin layer of the moisturizel on my face and continue on with the rest of my night time skin care products. Although the instruction says you can also use the moisturizel as a sleeping mask by applying a thick layer of it, I found that it does not really work well. The thick layer actually left my face feeling oily the next day, which I did not like. Thus, I believe it is best to use a thin layer of this moisturizel right after cleansing and before applying other skin care products to maximize its effectiveness. By using both the clay mask and this moisturizel, I find the appearance my pores to look smaller the next day and my sebum levels are controlled and balanced. The moisturizel itself feels soothing and calming and when I have any active acne on my face I always notice that they become a bit smaller in size and less red than they were the night before. I also found my skin to feel firm and plump on some days after using the moisturizel, although this does not happen every time I use this product. Final Thoughts: I really like this Skin&Lab Dr. Pore Tightening Glacial Water Moisturizel. The effects that I was most looking forward to worked wonderfully, these effects are reducing the appearance of pores, sebum control, and combat acne. The moisturizel also came with other properties that I liked as well, such as deep hydration, adding firmness to the skin, and soothing/calming of the skin when the product is applied. It absorbs easily into my skin without leaving any stickiness. I am so glad I decided to try this brand and this moisturizel because I can see it keep on doing wonders for my skin. Disclaimer: This product was sent to me for review purposes, however, all opinions are honest and my own. I was not compensated in any other way.